Point your phone camera towards the screen. Press play to launch. 'High Life' the second album from Brian Eno and Karl Hyde, is out now. instantly from iTunes, Bleep, Enoshop and Underworld. 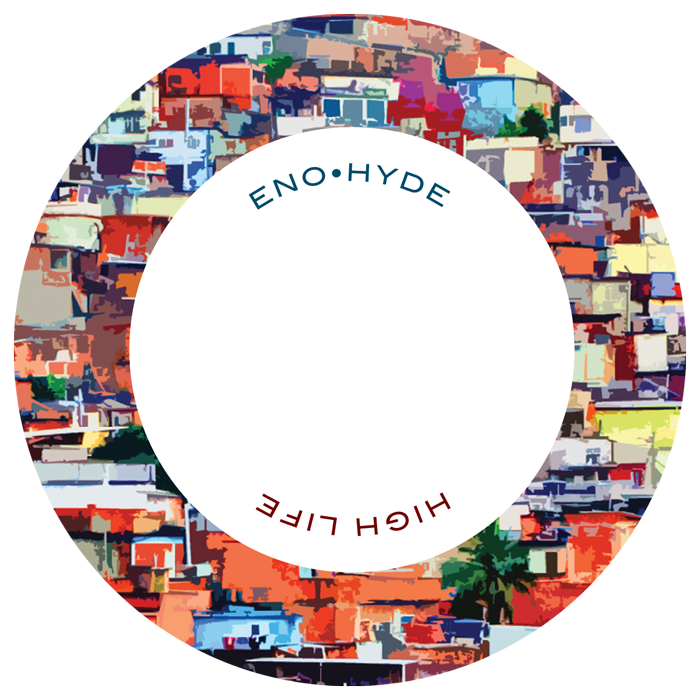 The debut album by Brian Eno and Karl Hyde, released May 2014. OUT NOW on Special Edition 2CD, CD, Gatefold 2LP, Digital.